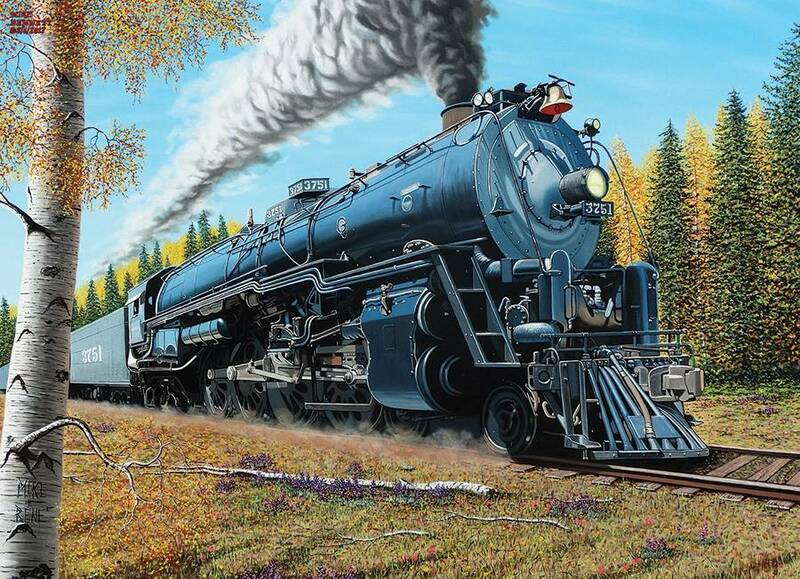 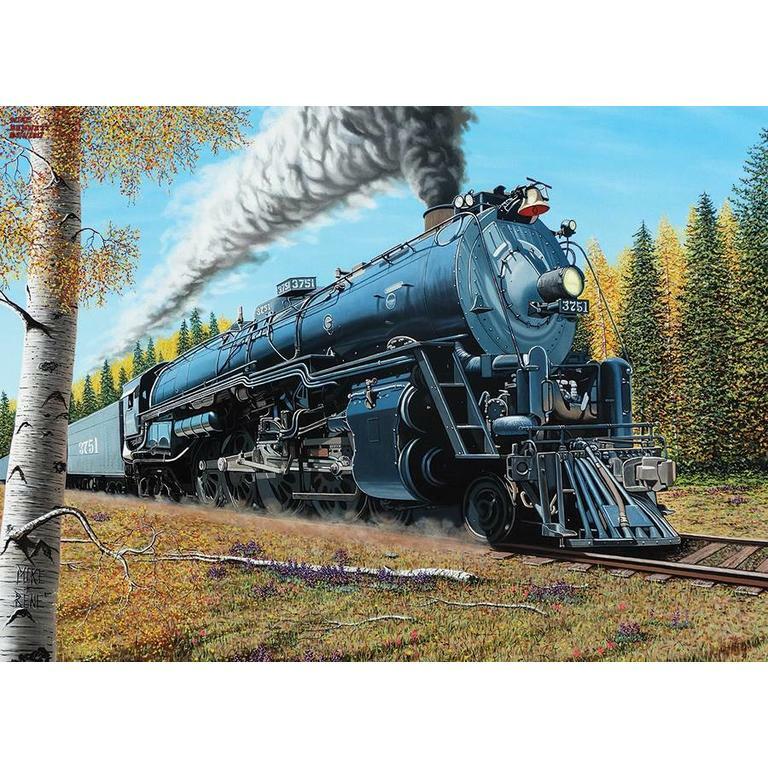 Can you hear the whistle of the Santa Fe 3751 steam locomotive? 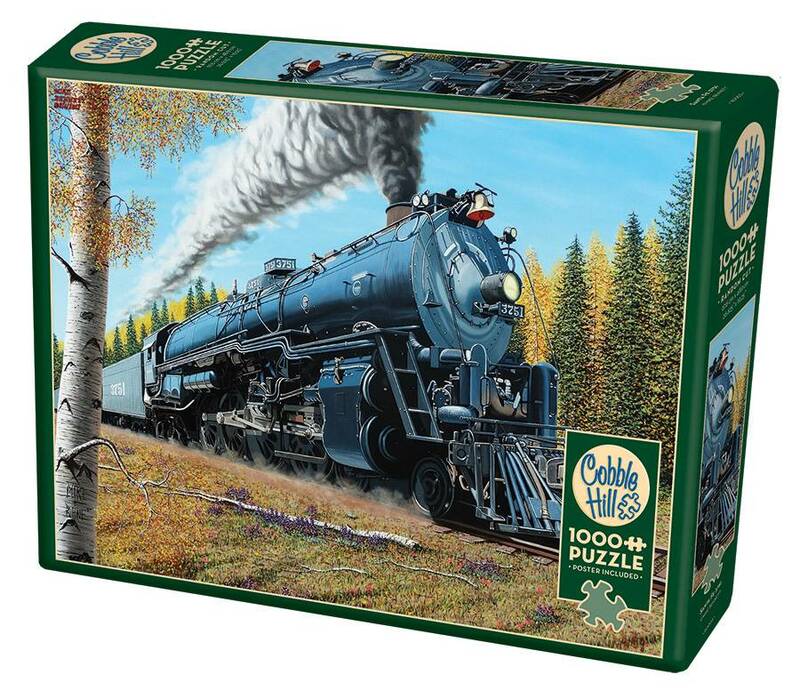 The train is traveling through a beautiful tree lined area, the perfect setting for passengers to enjoy. 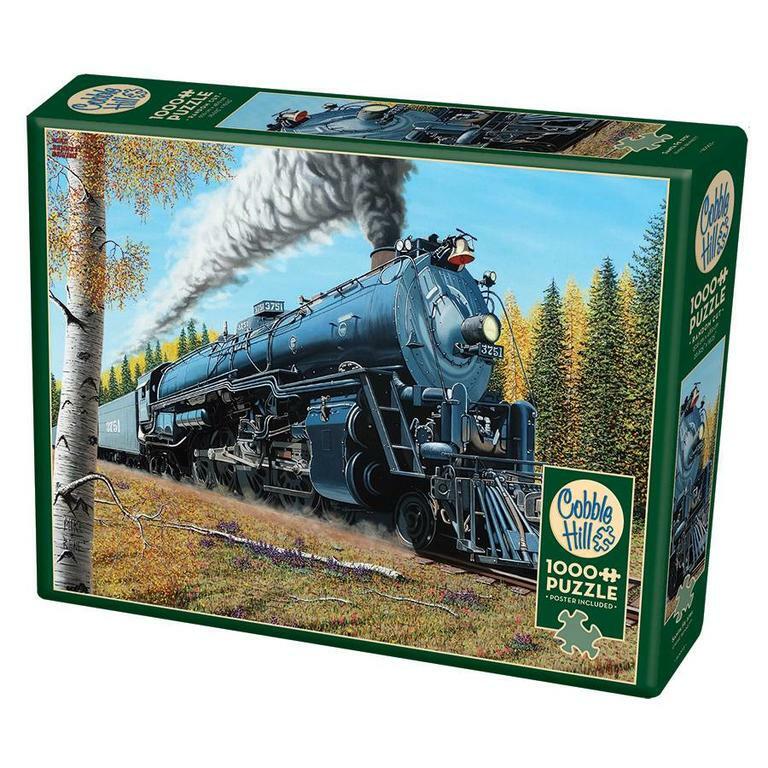 1000 pieces of Christmas puzzle fun!